REVOLUTION COMPUTER CENTER offer IT Training, Summer Training for BCA, MCA, B.E., B.Tech, M.Tech Students, Professionals, Developers and we provide Corporate training for small, Medium and large Organizations who want to upgrade Skills in latest technologies. Revolution Computer Center located in 2 major locations of Delhi and UP. Our company Revolution Computer Center into mobile applications development, web development, website designing, web hosting, search engine optimization (SEO) services, content writing services for small, medium and large organizations. 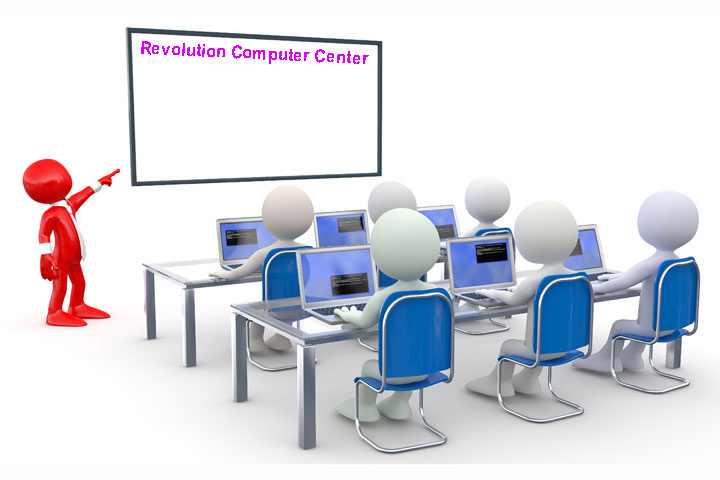 Revolution Computer Center having professional developers, designers and Project managers to providing training to professionals in all Latest technologies like cloud computing, android applications development, iPhone applications development, rich internet applications (RIA Technology) etc. through our training division Revolution Computer Center. Revolution Computer Center provides live project based 6 weeks summer training as per the current IT market requirement for engineering students to enhance their skills. 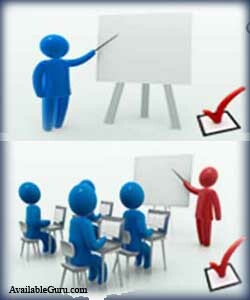 6 weeks summer training module is completely designed as per the industry requirements. Revolution Computer Center provides 6 weeks summer training in cross technologies like cloud computing, PhoneGap, Android applications development, iPhone applications development, PHP++, ASP.NET, Java, Oracle, Web Designing, SEO and Internet Marketing for all engineering students. REVOLUTION COMPUTER CENTER imparts qualitative training in .NET, ASP.NET, PHP, PHP++, JAVA, J2EE, ORACLE DBA, ORALE D2K, RIA, SEO, WEB DEVELOPMENT, MOBILE APPLICATIONS DEVELOPMENT, ANDROID and other latest technologies. The training is designed for the BCA/MCA/B.E./B-Tech students who want to speed up their technical skills and proficiencies into real time development environment. Founded in 2009, REVOLUTION COMPUTER CENTER is the largest privately held provider of IT training, enterprise learning services, software and Web Development solutions for information technology (IT) and management professionals. REVOLUTION COMPUTER CENTER provides end-to-end learning services and solutions that create a quantifiable path to improved performance and increased knowledge for enterprise customers around India. REVOLUTION COMPUTER CENTER the leading learning solutions and professional services provider in India. REVOLUTION COMPUTER CENTER is focused on meeting the growing need for Information and Communication Technology (ICT) expertise in both global and local markets. Providing its clients with IT Training, Corporate Training, Software development, Web Development and Consultancy Services. REVOLUTION COMPUTER CENTER enables its clients to accelerate their business growth through more effective use of ICT in their respective industry. 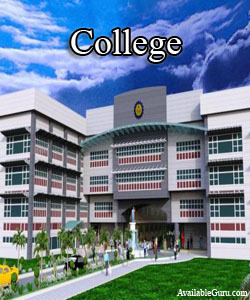 REVOLUTION COMPUTER CENTER is not only known for its academic excellence but also for the outstanding placements .The modern corporate world frequently browse through the portal to hire professionals from different industrial segments. As we delivered to each of our Client only the Best every time and always before time. We have got the Reputation of being one of the most Trustworthy, Professional and Dependable Consultant in India. we have proven track record of being leaders in Information Technology Staffing. REVOLUTION COMPUTER CENTER Institute has a different opinion in this regard and the true reflection of this stance is visible in its practices. We don’t create managers; we create good human beings who are capable, responsible, disciplined, dynamic and sincere for diligent discharge of the managerial function. 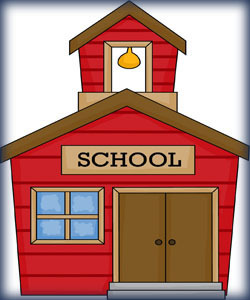 We never teach our students; we act as facilitators in the process of giving a finishing shape to them. 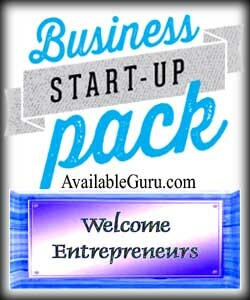 We make them saleable with a distinct USP for the corporate world. We share excellent reputation amongst both Candidates and Clients. 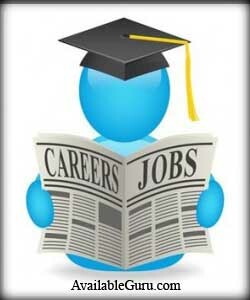 Students who are ready for placement are carefully profiled and prepared for attending interviews in their companies. if you're planning to pursue a career in engineering you must see the kind of placements that the institute provides. 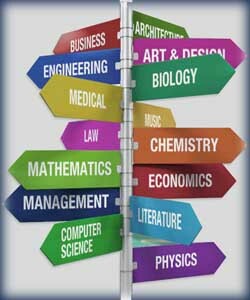 These placements also play a major role in institute rankings, and hence play a significant role in shaping your career. 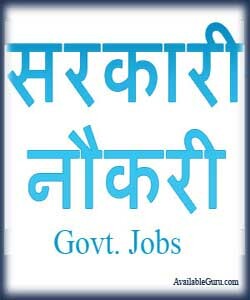 We are the leading human resource consultants from India, connecting overseas companies with the most qualified individuals. Our staff members offer excellent data base for placements which meet the specific needs of our clients. We are a team driven by the highest standards of quality, integrity, trust and commitment to provide services beyond compare. On successful completion of the program the candidate would get a Certificate from REVOLUTION COMPUTER CENTER and also could land with Job Opportunities in the REVOLUTION COMPUTER CENTER, affiliates and group Companies. REVOLUTION COMPUTER CENTER has a full-fledged Placements Team in place. The Team is in touch with all our students completing the course on different technologies. On receiving recruitment request, the Team screens & shortlists candidates & sends them for tests/ interviews to the company.